Political corruption allows non-democratic leaders to build political support through networks of dependency, extending the duration of their regimes. 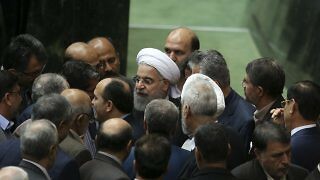 Hassan Rouhani’s four years in power have made the Ahmadinejad years a distant memory, but the moderate gains of the past few years can be reversed easily. 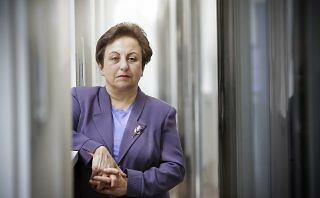 Nobel Prize winner Shirin Ebadi’s new book Until We Are Free details her efforts to advance human rights in Iran, even in exile. 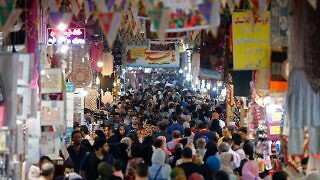 Will Iran Capitalize as Saudi Anxieties Grow? Sanctions relief offered from January this year as part of the nuclear deal has been a major boon to Iran. Foreign investors are clamoring to enter the country’s $400 billion USD economy and billions of dollars of previously frozen assets are set to be regained. 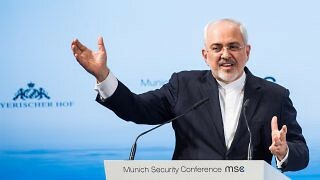 An address by Iranian Foreign Minister Mohammad Javad Zarif at the Munich Security Conference this month was a remarkable exception to the pervasive sense of helplessness and lack of strategy that hung over the annual conference during discussions about the world’s “boundless crises:” Syria, the refugee crisis, the threat from the so-called Islamic State, and the Ukraine crisis. 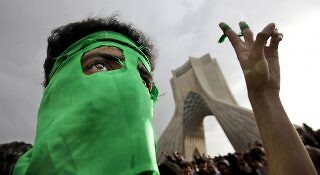 As the price of oil continues to drop and Iran tries to regain its pre-sanctions market share, its enmity with Saudi Arabia will increasingly be economic, as well as political and religious. 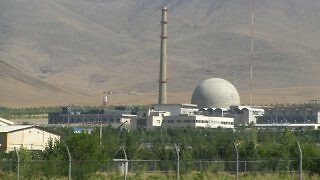 United Nations inspectors last week confirmed that Iran had begun to comply with the terms of an international deal on its nuclear program, which has already bore fruit in Tehran’s prisoner exchange with the United States. 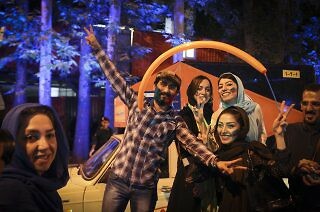 Karim Sadjadpour, Carnegie Endowment Senior Associate, says Iranian society has been “ripe for political change” for at least two decades. 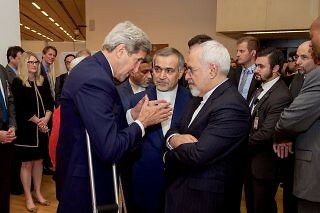 Tehran knows that lifting sanctions will take time. 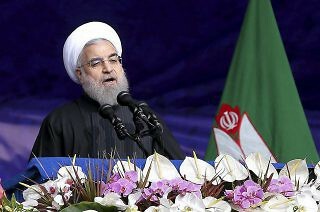 The process of peeling back the thick web that has been imposed on Iran over many years will require decisions by multiple actors.